The Piazza Shopping Centre, Paisley supported the UK’s first accessible shopping day Purple Tuesday on 13th November. Nearly one in every five people in the UK has a disability or impairment and over half of households have a connection to someone with a disability. 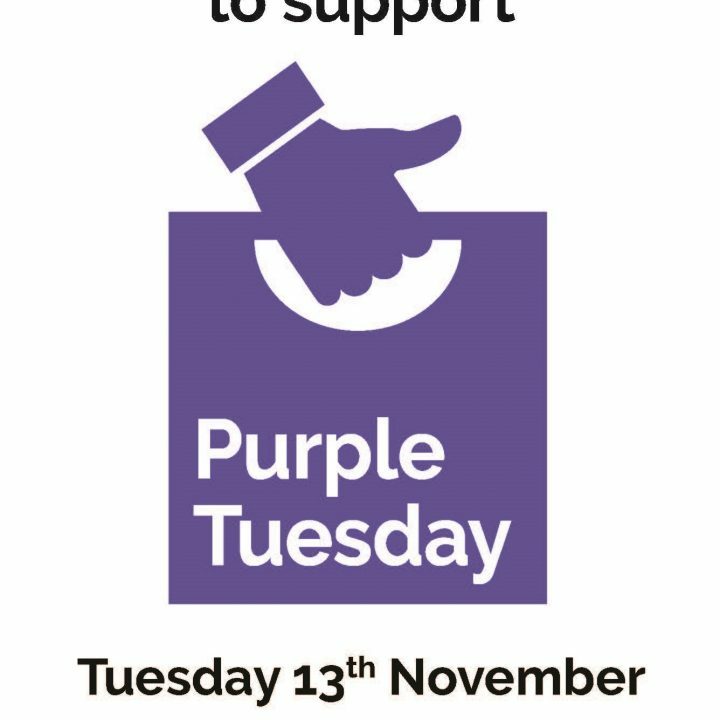 The aim of Purple Tuesday is to make customer-facing businesses more aware of the opportunities and challenges and inspire them to make changes to improve the disabled customer experience over the long term.